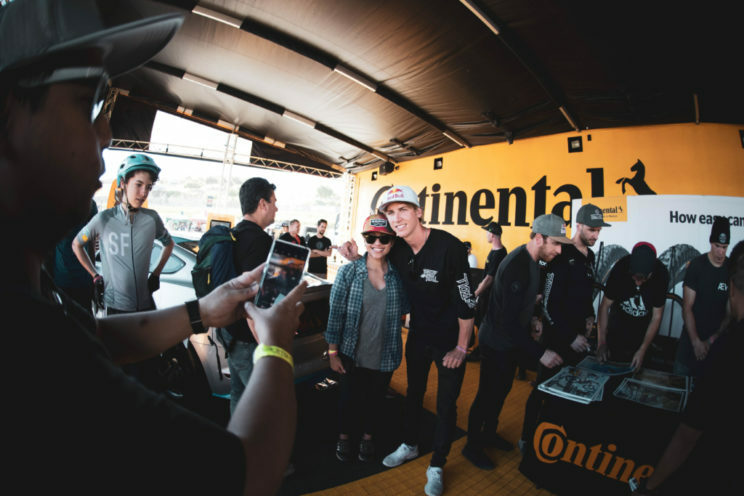 Monterey, April 14th 2019: Yesterday saw the launch of Continental’s ‘Gripology’ – a new campaign focusing on grip and the science behind it. 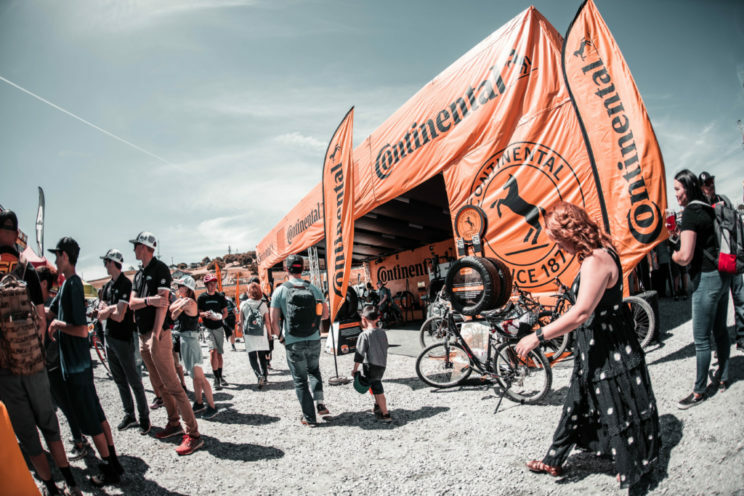 The campaign was inspired by Continental’s recent research, which revealed that 82% of mountain bikers consider grip the most important feature of a bike tire. 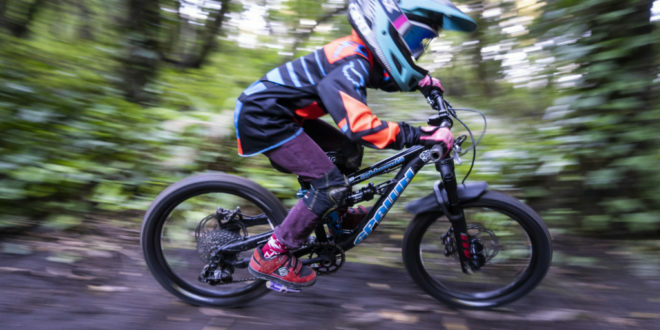 “Grip is confidence. 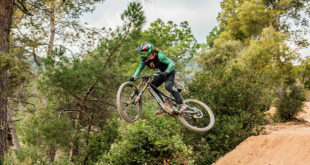 I suppose your trust in your tires is the very essence of your riding style – the more you trust your tires, the more you can push on,” said Dan Atherton, former National Downhill Champion and co-founder of Atherton Bikes. 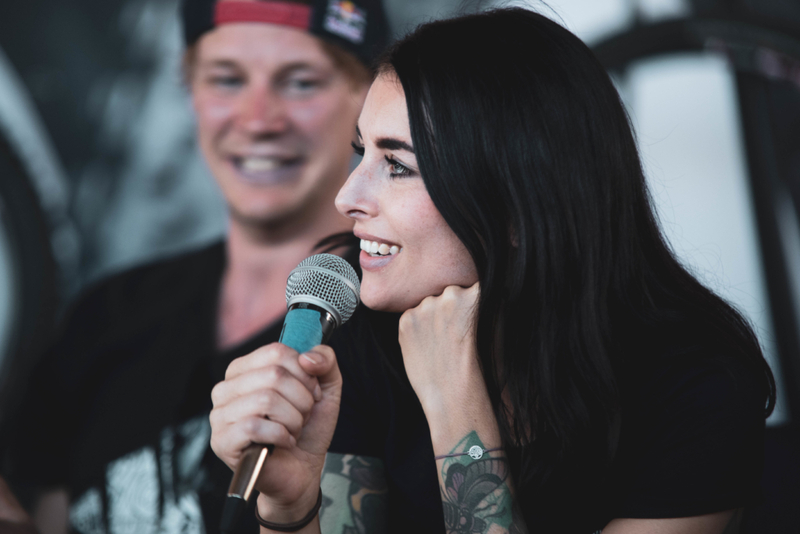 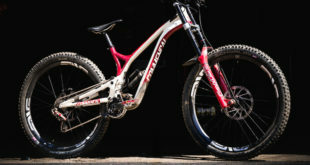 The new campaign film, which was premiered to the public for the first time yesterday at the Sea Otter Classic in Monterey, California, features Continental riders across various disciplines, including Downhill, Freeride and Street Trials. 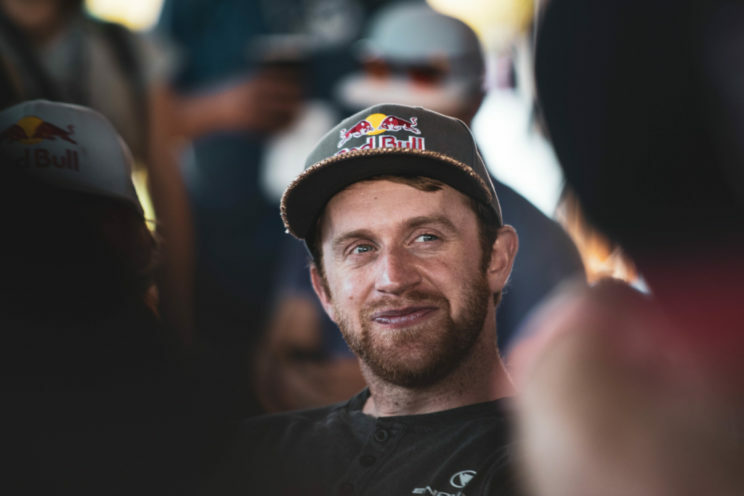 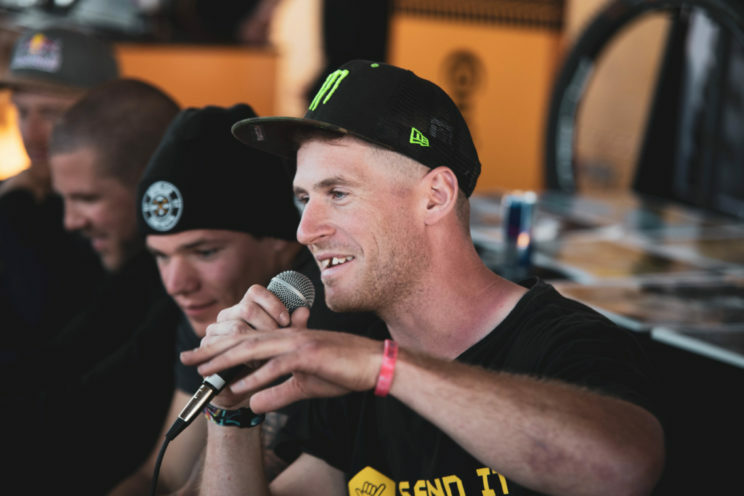 Andreu Lacondeguy, Danny MacAskill, Duncan Shaw, Fabio Schäfer, Fabio Wibmer, Kenny Belaey, Lukas Knopf, Marc Diekmann, Martin Söderström, Miss Peaches, Rachel Atherton, Richie Schley and Sam Pilgrim all featured in the Gripology film. 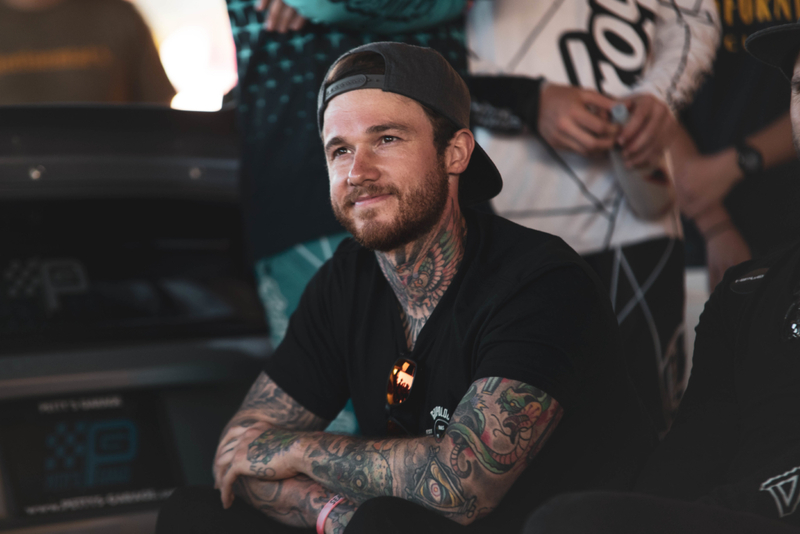 The piece is a collection of individual films that were created by the mix of bikers themselves. 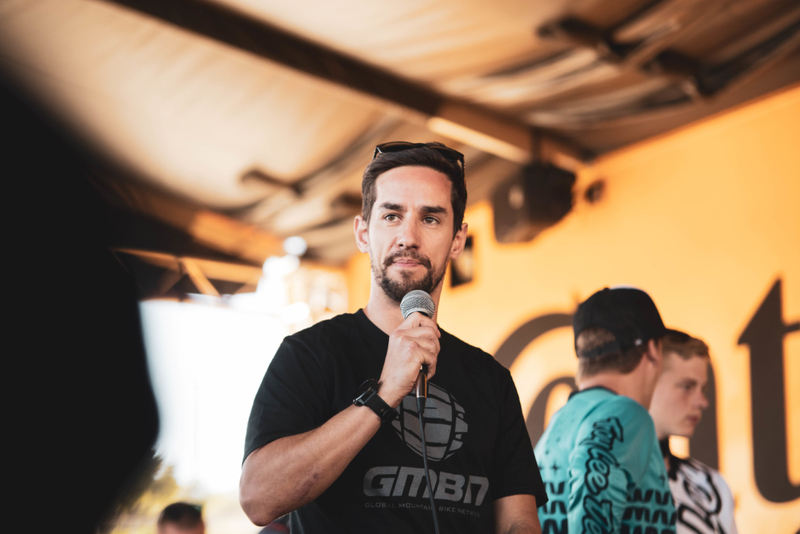 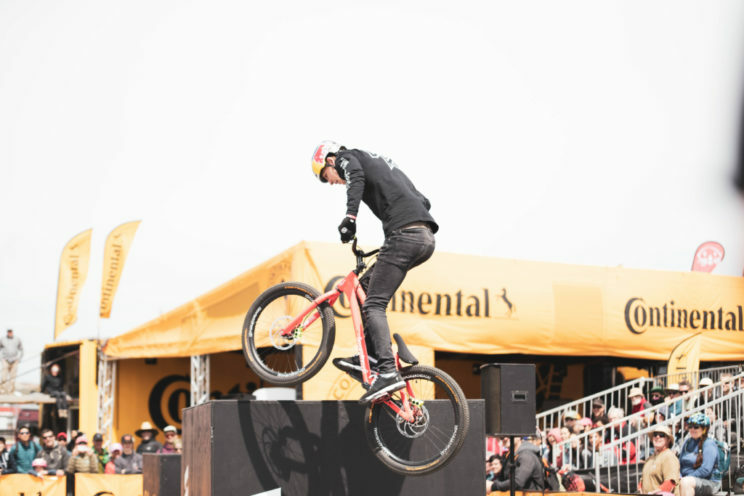 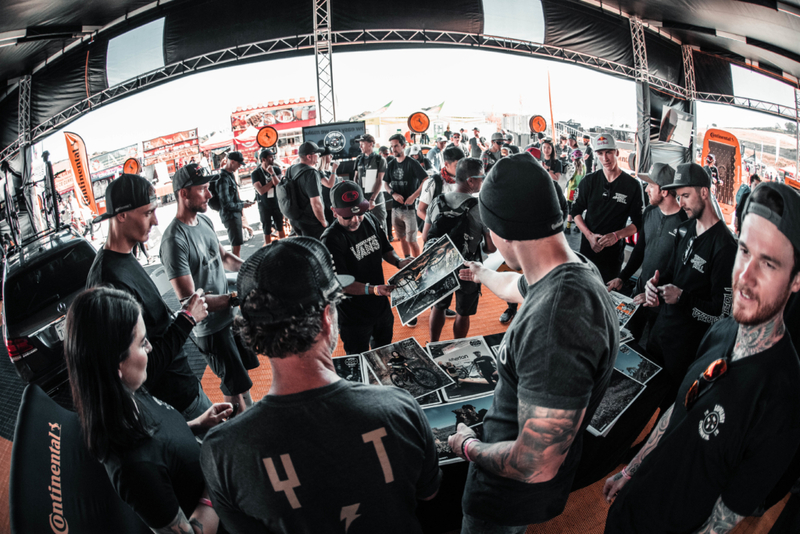 Continental asked the riders what grip means to them, and in response, they took to the trails and the streets to shoot their interpretations. 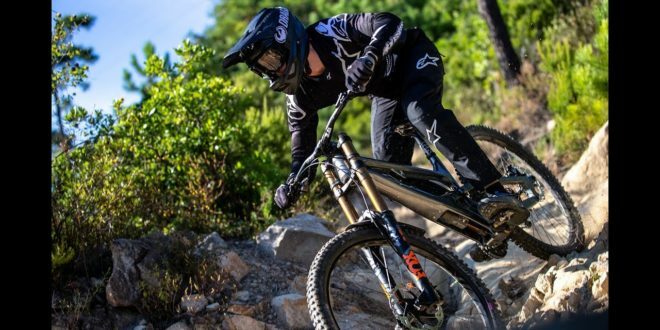 These films display the trust they bestow in their tires when pushing themselves to such limits, in all manner of riding conditions. 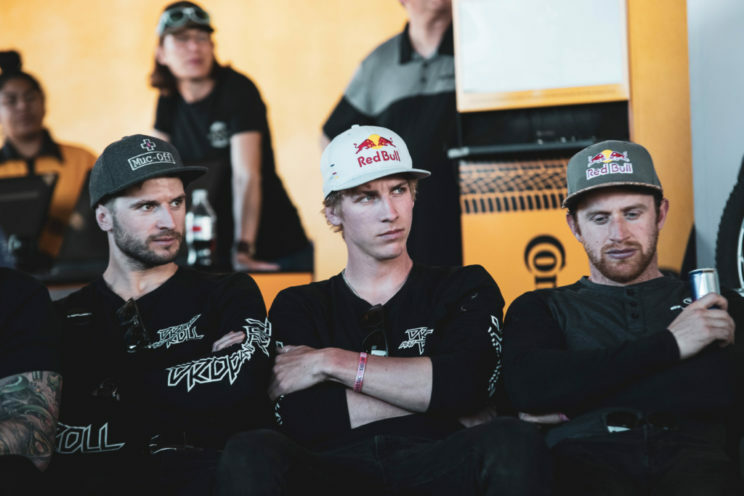 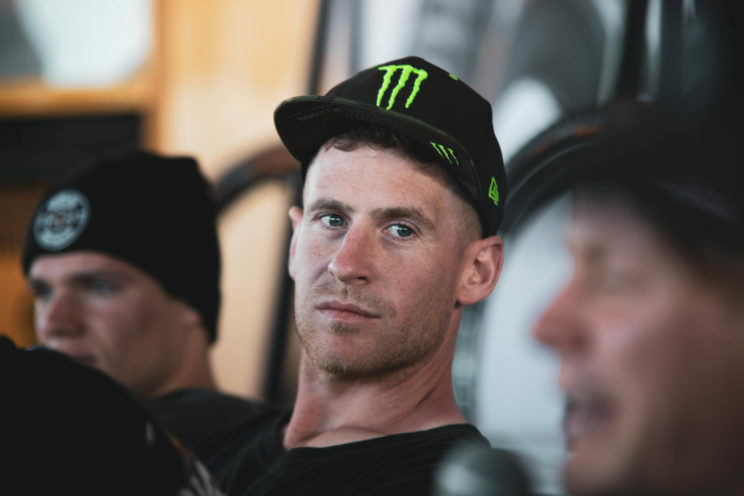 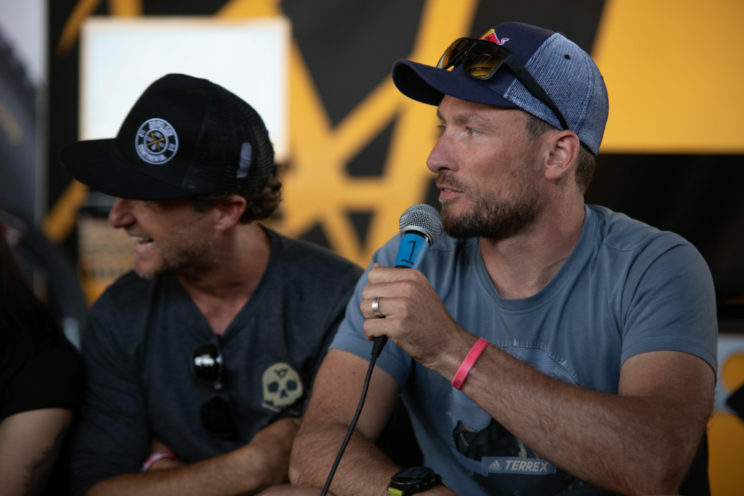 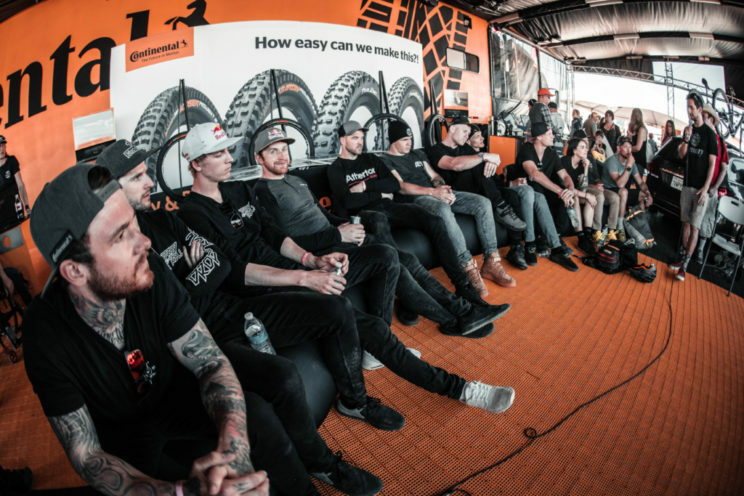 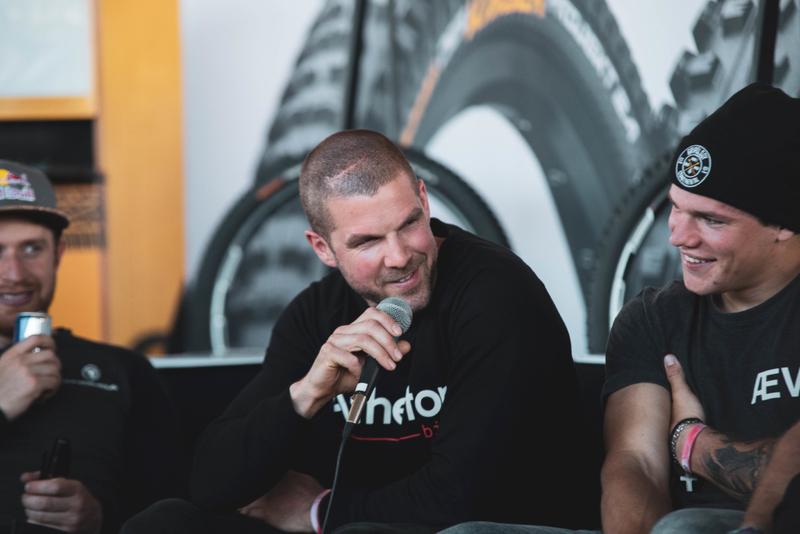 Following the screening, 12 Continental riders – Dan Atherton, Danny MacAskill, Duncan Shaw, Fabio Schäfer, Fabio Wibmer, Kenny Belaey, Lukas Knopf, Marc Diekmann, Martin Söderström, Miss Peaches, Richie Schley and Sam Pilgrim – took to the floor for an open Q&A, hosted by Global Mountain Bike Network presenter Neil Donoghue. 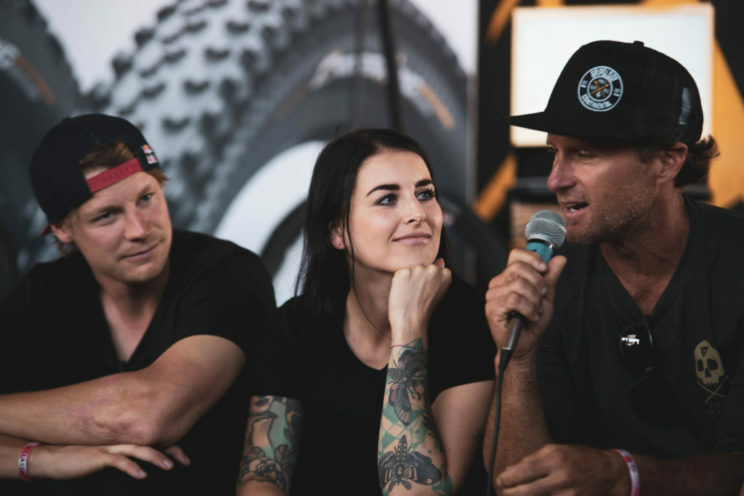 The impressive line-up drew in the crowds, and fans both young and old were able to hear advice and anecdotes from their idols, with the opportunity to ask questions themselves. 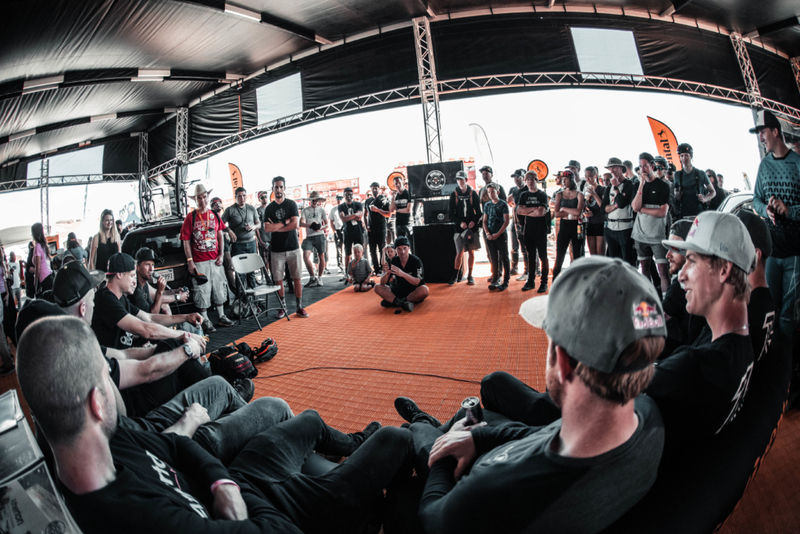 This was followed by an exclusive signing session with all of the special guests. 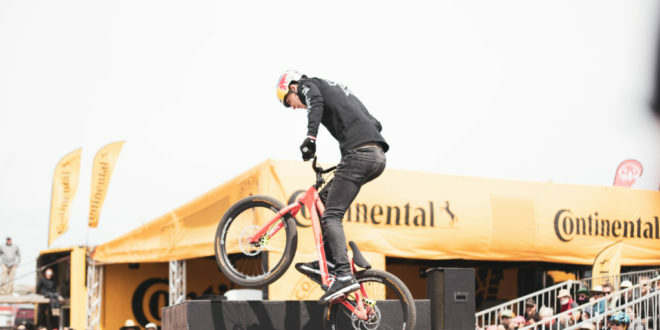 Thanks to its own large R&D department, Continental, based in Korbach, Germany, has the opportunity and capability to control the entire process of tire making, from the early stages of scientific research to the design and production; meaning the brand is able to have full influence over all important features such as grip. 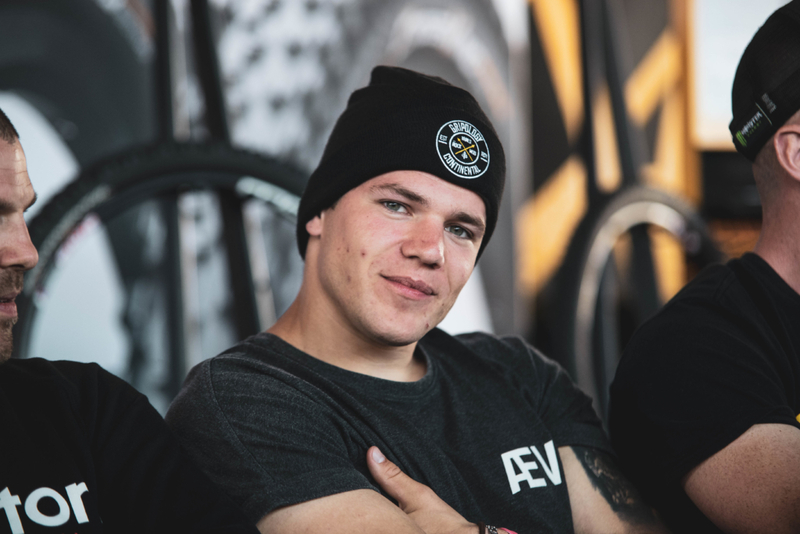 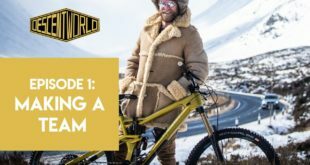 “Grip is the first point of contact to the floor, so if you choose the wrong tires, it will ruin your whole experience,” explained FMB World Tour Champion Sam Pilgrim. 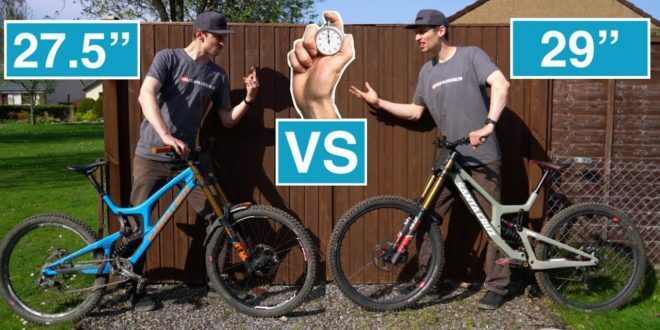 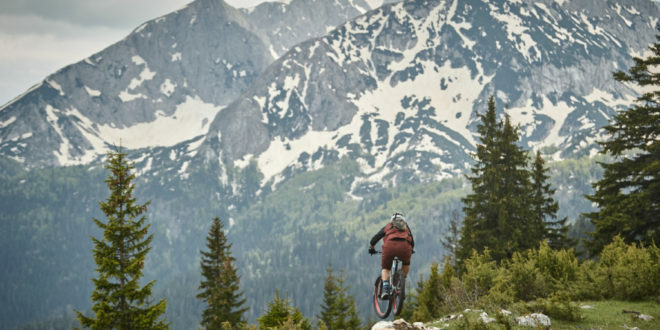 “The tires are the most important thing on the bike because it’s the connection between the trail, the bike and rider, so grip is essential for riding bikes,” noted Freerider and YouTuber Fabio Schäfer.